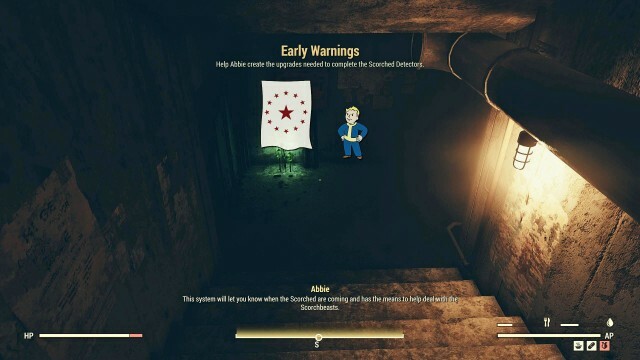 Early Warnings is the main quest which is automatically opened after you’ve completed Key to the Past, the final sub-quest from The Missing Link quest. 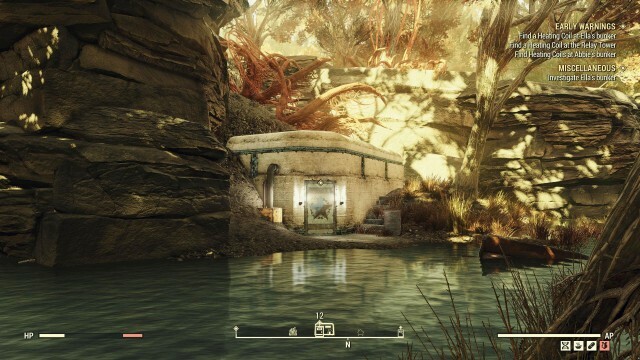 At the end of Key to the Past quest, you would be inside of Abby’s bunker and listening to a voice recording. 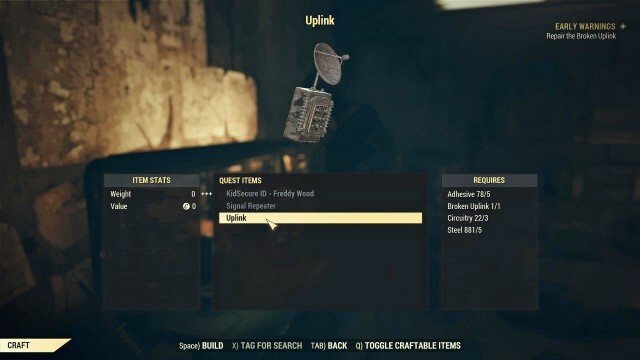 From the voice recording, you will get your first task from a woman named Abby, to repair the Broken Uplink which you found at Pleasant Valley Ski Resort during Key to the Past quest. 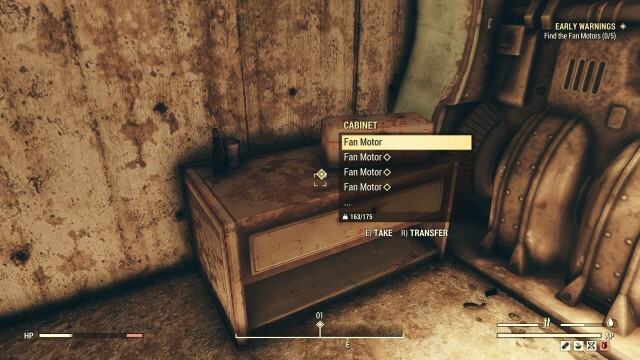 Next, Abbie will tell you to collect some Fan Motors, which can be found in Raleigh Clay’s Bunker located far to the south. 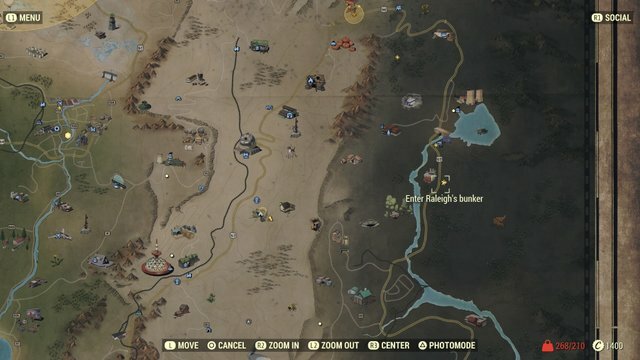 Just follow the road south of Abbie’s Bunker until you reach the bunker tagged with a quest marker, then get inside. 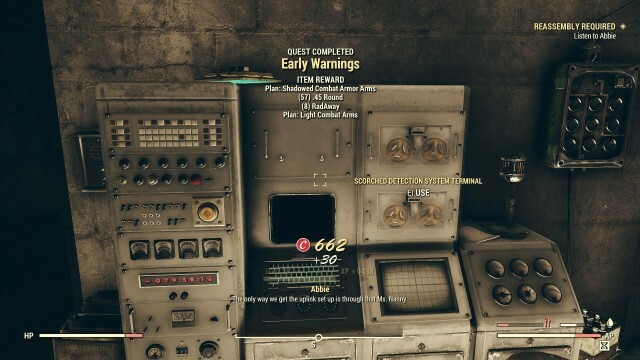 Once you entered Raleigh’s bunker, another message from Abbie will come over the intercom system, which instructs you to find the fan motors in the generator room, and also look for heating coils and potentially some schematics for some helpful protection in the Mire. 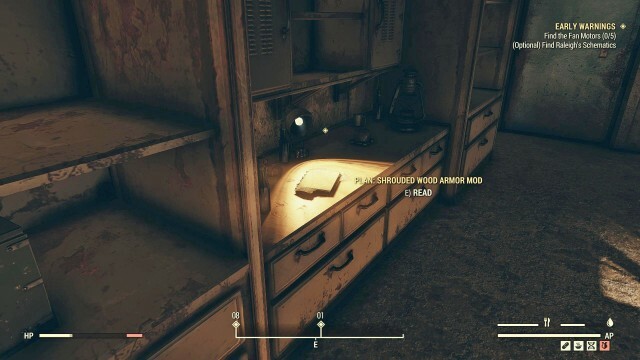 You will also find an optional objective to collect some Wood Armor Plans located in the crafting room. Grab it if you want, and move into the next objective. 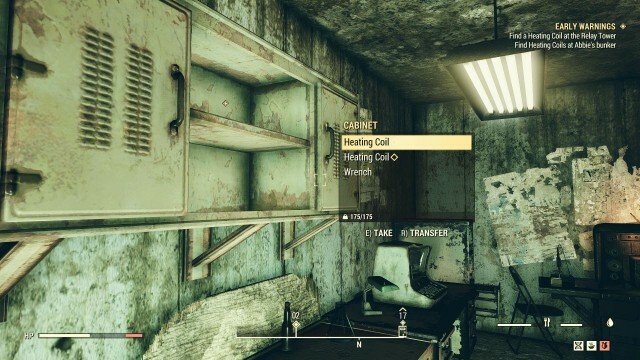 Next, you will need to get your hands on a few Heating Coils, you can find them in Raleigh’s bunker, Ella’s Bunker, the nearby Relay Tower, and also Abby’s bunker. Now search for the first one first since you’re inside Raleigh’s bunker. 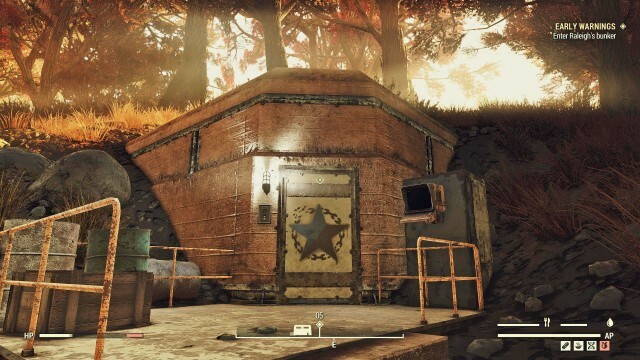 Next, go to Ella’s bunker which located in a swamp southwest of Abbie’s Bunker. 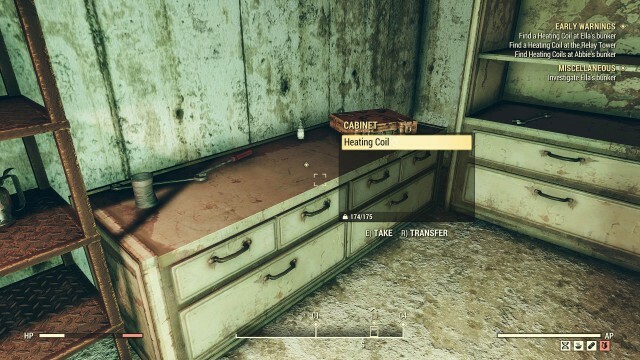 Get inside, find the quest marked cabinet and grab the Heating Coil. Now head to the Relay Tower located at the northeast of the ATLAS Observatory. 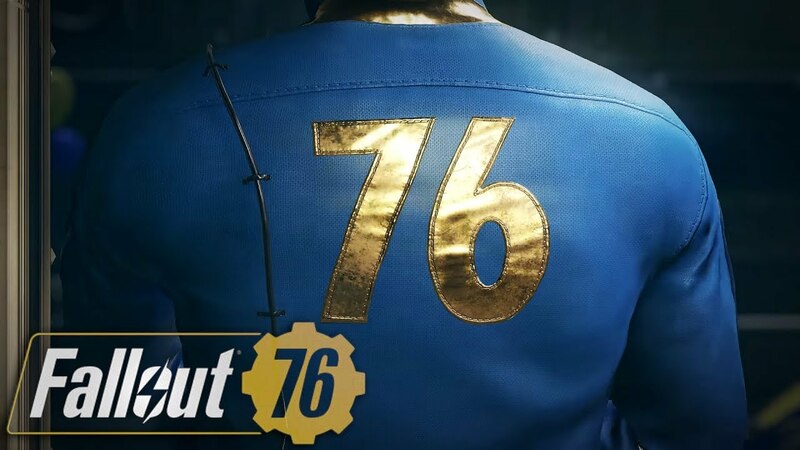 The tower will be guarded by a swarm of Super Mutants, so take them out and head inside. 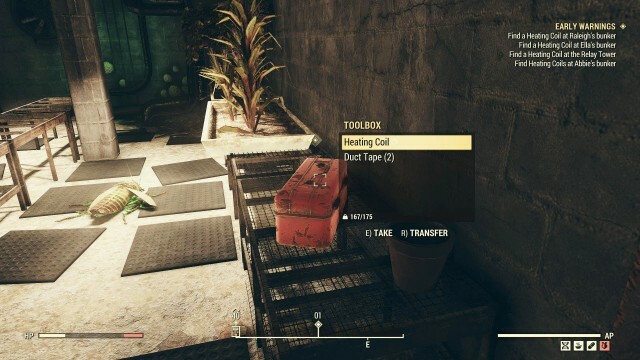 There is some scattered loot here, so grab whatever you want, then find the Heating Coil inside the marked toolbox. 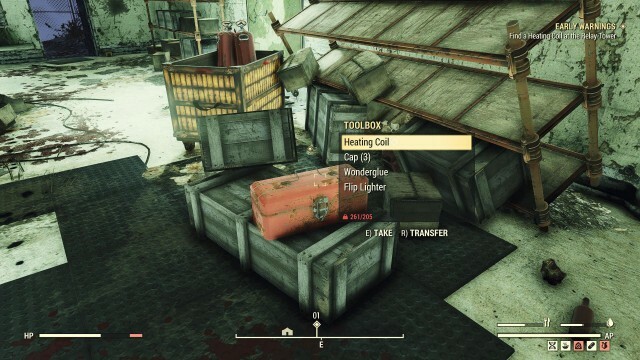 For the final Heating Coil, return to Abby’s bunker and grab it. 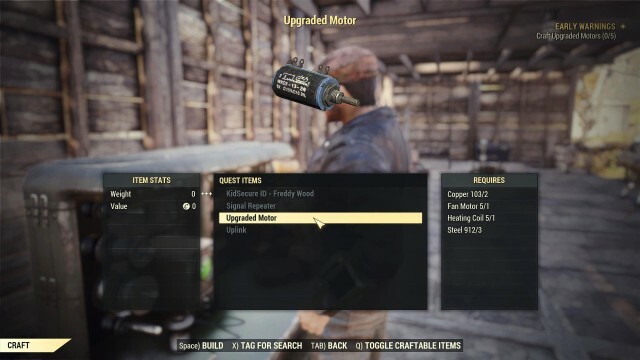 Now that you’ve got all of the fan motors and heating coils in your hand, its time to create the upgraded motors. 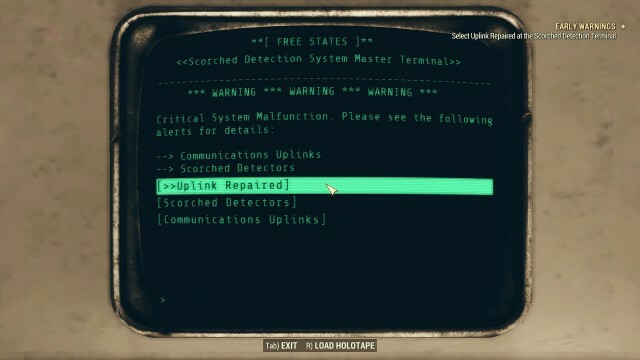 Well done, you have completed the quest! 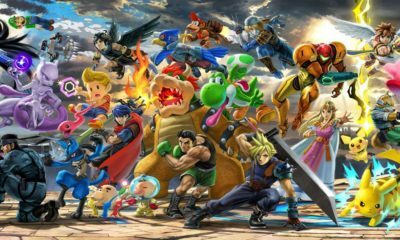 The next quest “Reassembly Required” is waiting for you to be completed once you’re ready.